We speak to Kingsley Sage, University lecturer and Musician, who has signed up to this this years Mongol Rally for one of the most challenging career breaks ever. 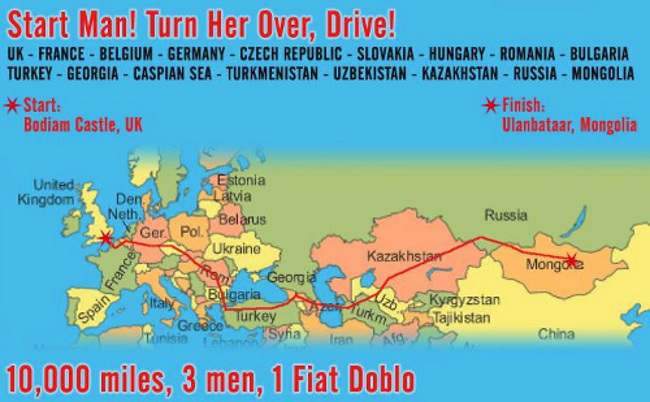 What is the Mongol Rally and why did you decide to do it? 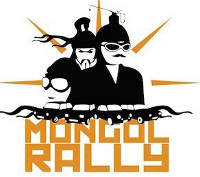 The Mongol Rally is an annual event organised by a group called The Adventurists. Its a 10,000 mile drive through mountains, deserts and some of the most remote terrain on the planet to Ulaanbaatar in Mongolia. Teams use the most unsuitable vehicles and the route is totally up to them. There are few rules, although vehicles do have to be under one litre. As you can imagine, not all of them will reach the end! "It was the combination of fun and absurdity that appealed"
Its now in its tenth year and I read about it by accident on the BBC website. I had heard of it before, but this time it really caught my imagination. It had that same sense of adventure that you see on Top Gear when they drive to India in a £500 car! It was that combination of fun and absurdity that appealed and I knew I wanted to do it. How did you find your crew? Many people instantly said yes, but after a while their spouses turned out to be less than excited about the idea of them disappearing, or they couldn't take the time off work, they fell by the wayside. I managed to convince my brother in law, Mark, who luckily shares a similar sense of adventure and hes been the one who decided upon our route, the Old Silk Route, as its something hes particularly interested in. 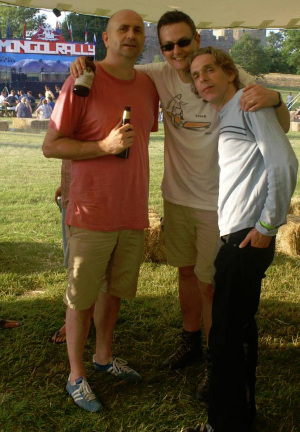 Our other crew member, the other Mark, signed up without knowing too much about it. We like that kind of gung ho attitude! Tell Us About Your Preparations? Its cost about £2K per person. Thats for the car, visas, immunisations and spending money. 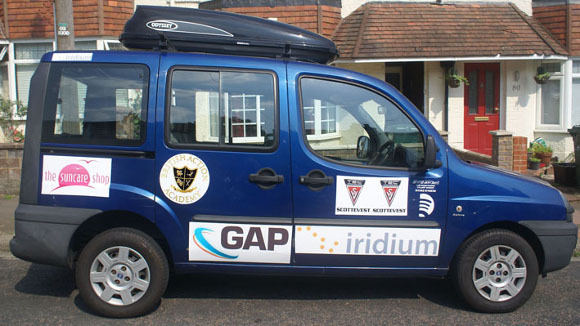 Weve received sponsorships from the British Academy who have given us £1k, Iridium who have loaned us a satellite phone in order to keep in touch with home and Scottevest who are giving us some clothes. "Were taking the old Silk Route, so organisation is important as we'll be passing through a number of countries"
Paperwork has been a nightmare as many of these countries dont have a tourist industry and are suspicious of anyone who wants to visit. So, in Turkmenistan, for instance, you need to have a letter of invitation into the country, and a sponsor who is prepared to vouch for you. In Azerbaijan, weve had huge practical difficulties getting permission for a right hand drive car. When it came to getting our visas for Russia, we had to list, with dates, all the countries we had visited over the last 10 years. "You can buy single entry or multiple entry visas...you need to think strategically and consider what might go wrong"
You also need to think strategically and consider what might go wrong. You can buy single entry or multiple entry visas so if you are in an unstable country and it gets hairy you can go back to the last country and find an alternative route...if you have a multiple entry visa. If youve only a single entry visa, however, you are stuck. That said; weve take a gamble and gone for single entry visas. Likewise, some countries visas will specify very precise entry and exit points that need to happen within a certain period. Get that wrong, and you are in trouble. The Fiesta that is hoping to make it to Mongolia! "Mongolia has only 80 miles of paved road for a country that is 15 times bigger than the UK"
The quality of maps in some countries is very poor. Mongolia has only 80 miles of paved road for a country that is 15 times bigger than the UK. The history of the road may be a vague agreement about where vehicles may travel and is likely to be only tyre tracks. Likewise, some roads have rivers running through them. Being able to get petrol when we need it is a concern and in some places like Turkmenistan you need to be aware of unusual regulations like fines for driving a dirty car into a city! That said, this is a rally not a race and teams do travel in convoy for safety reasons. There are 250 teams and if you are not travelling with one, it is likely that one will come along at some point. Do you have any advice for anyone considering doing this? Think carefully about who you want to travel with, its important that those in the crew get on as youll be in an enclosed space for a long time and its not easy to bail out half way through. Take the time to get to know other teams, swap mobile numbers, find others that are using the same vehicle as you, or are planning a similar route to you. They might just be your new best friends if you find yourself in a spot. Think early about sponsorship. Companies can give you money and equipment but this does take time to organise and you need to catch them before they allocate their budget elsewhere. "Think carefully about who you travel with... and read about the cultures and etiquettes of the places you'll be driving through"
Read about the cultures and etiquettes of the places youll be driving through. Up until recently Turkmenistan had a law against driving an unwashed car! Obviously, profoundly Islamic societies are different from our own and care needs to be taken. Its not unheard of for people to be stuck at the border for days because they have given offence. Its also worthwhile finding out who has corrupt police forces, and where you might be expected to pay a bribe. What do you hope to get from this trip? The challenge I guess. It is just such a mad, nutty thing to do. Im also looking forward to seeing The Gates of Hell, a field in Turkmenistan that has been on fire for 10 years and looks just like to doorway to Hell. I am sure well get a lot of sightseeing in, and people do often get befriended by locals curious about what they are doing, or people who just want to practice their English. Were lucky in that all three of us are of the same mindset and just want to see how far we can get. 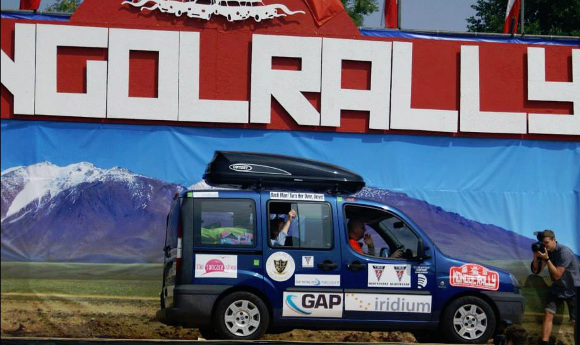 We know that the Fiat is not really suitable for the Gobi and thats part of the fun. In fact, while 80% of entrants do get to Mongolia, only 68% tend to finish in Ulaanbaatar and thats because the roads are so bad they shake the cars to pieces! Getting out of Europe would be good though! Kingsley Sage is a musician, University Lecturer and Scientific Consultant. You can see Kingsleys advice article on the best time to travel. If you'd like to keep up with the Mongol Rally then visit the teams official page, you're also able to support their cause by donating to either Headway, Macmillian or Cool Earth. Keep up with them via Facebook and Twitter.